Level 1 is the initial level in a rower’s development and ALL rowers should be competent with this level before progressing onto Level 2. Successful completion and positive experiences of Level 1 is likely to keep the rower interested and engaged to stay in the sport. Developing confidence to get in and out of the boat and demonstrate simple watermanship skills. Basic flexibility, strengthening and stability to promote physical literacy and correct movement pattern. Conditioning physical activity to elevate heart rate. 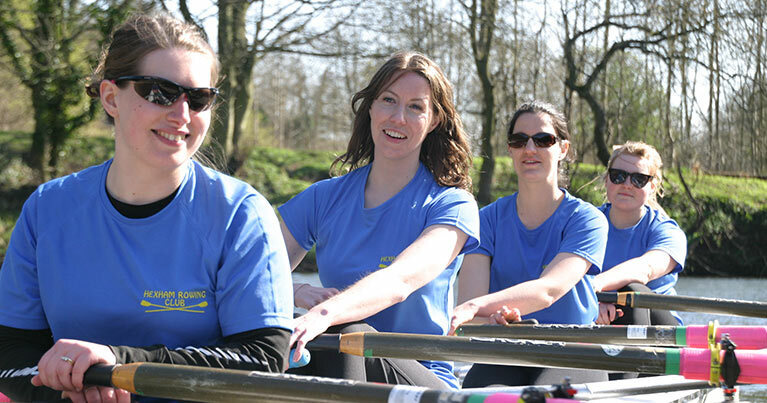 Basic understanding of rowing terminology, safety standards and suitable clothing requirements. Building the 5 C’s of Competence, Confidence, Connection, Character and Creativity. For rowers training at this level events should be focused on learning, skill development, enjoyment, and the social experience of rowing. Skill events e.g. Skills Heads (Northern Region Explore Series). Internal club events e.g. Pubs & Clubs, Splash & Dash, Trade 4’s. Scratch crew regattas. e.g. War of the Roses (Bradford ARC).